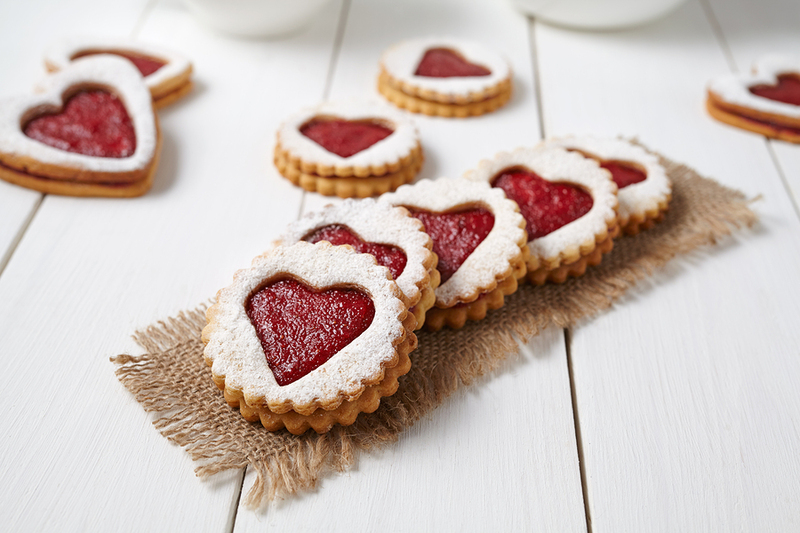 Over time, Valentine’s Day has become a very consumer-driven celebration, with greetings cards, chocolates and cut flowers being common purchases for loved ones. 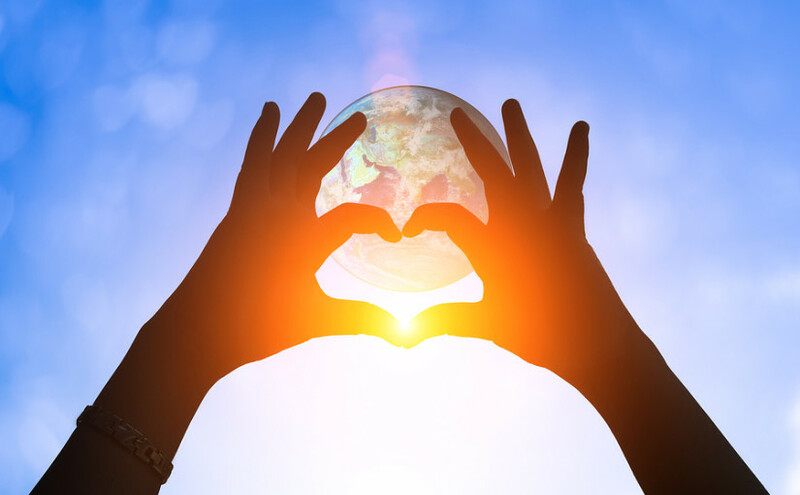 However, there are many other ways to celebrate and profess your love to your partner or prospective partner, which are kinder to the environment, as well as the bank balance. Why not try one of the ideas below this Valentine’s Day? If you’re a creative type, why not create some art for your partner? Using whatever medium you prefer – paper, canvas, fabric, paints, pencil – you could try to recreate their face, or produce something based on their passions. Don’t limit yourself to paints and pens – if music, video or theatre is more your thing, go down that route instead. Why not cut the gifts and restaurant meal and instead enjoy a romantic meal together at home? 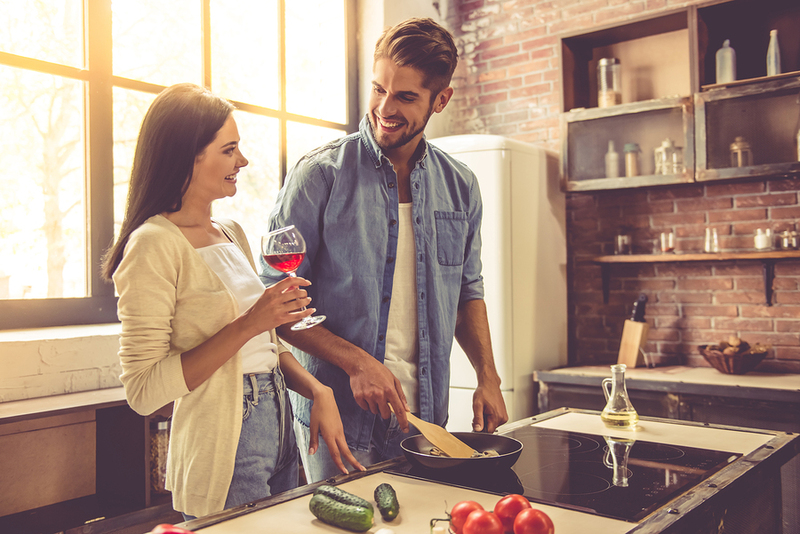 You could cook for your partner, or you could decide to cook together, perhaps enjoying an alcoholic beverage or too as you create your meal. Opt for organic produce to keep it eco-friendly, and set the mood with some background music and dimmed lighting. Give the gift of an experience, and decide to attend an event together. This could be a music gig, an art gallery, exhibition, the cinema, or anything else that takes your fancy. Most events offer e-tickets now, meaning you don’t need to produce a piece of card or paper when you arrive either. If you’d like to give a gift but don’t want to spend a lot, why not give something homemade? This could be better received than a bought gift as it requires more thought and time. Ideas for a gift include food items (jam, chutney, peanut butter), their favourite cake or cookies, jewellery, bath bombs, body scrub, and anything that uses up any scraps of fabric you have. If you would like to buy your partner a gift, I’m not going to stop you! In fact, here are a few suggestions for you. Why not treat your loved one to something that they can reuse, which will help them be eco-friendly throughout the year? Try a kit for packing a zero waste lunch, washable kitchen ‘paper’ (fabric), or a compost bin. Wishing you a very happy and eco-friendly Valentine’s Day! Do you have some more ideas for eco-friendly celebrations? Let us know in the comments below. Previous Previous post: What is Leeds BID?